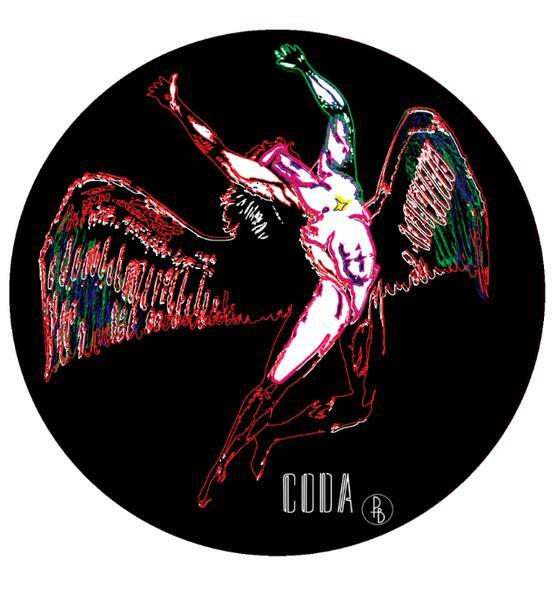 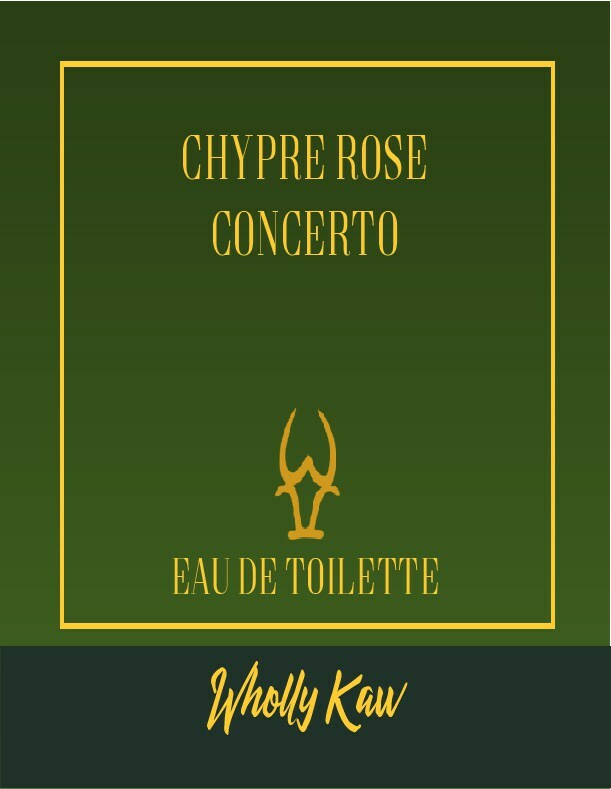 An accord composed of citrus top notes with lime, bergamot, rose, lavender, rosemary, geranium, lilac, middle centered on labdanum on top of patchouli, oakmoss and cedarwood base. 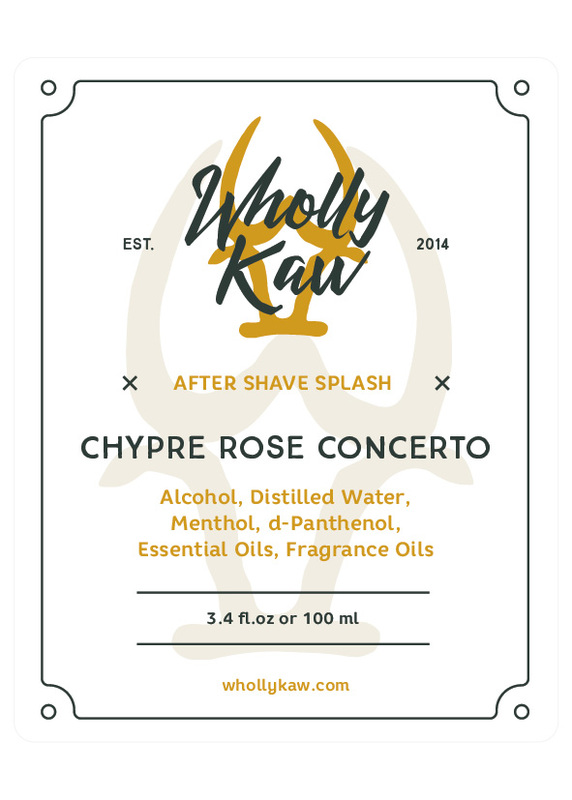 Opens with a rose scent and then mellows into a amber and woody scent. 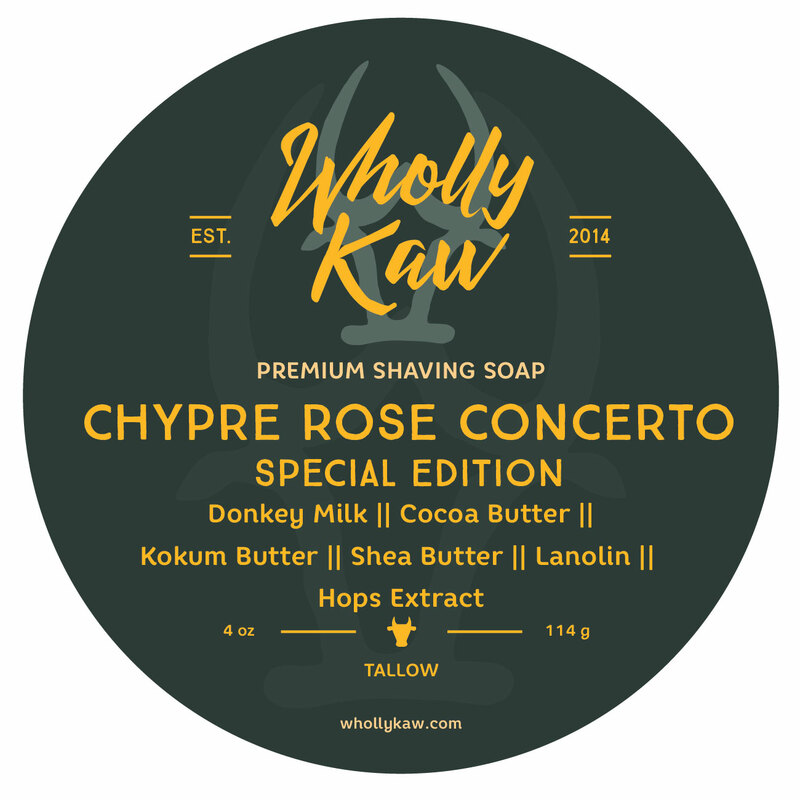 Labdanum resin is blended with myrrh and benzoin for the amber character. 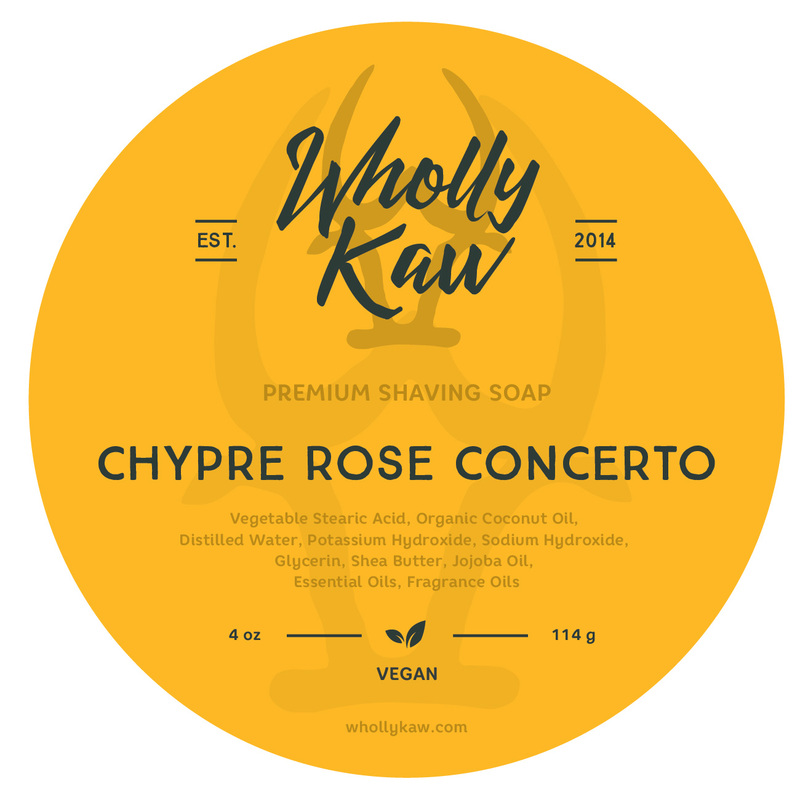 Unfortunately, there are no purchase links for Wholly Kaw - Chypre Rose Concerto - Soap (Vegan). 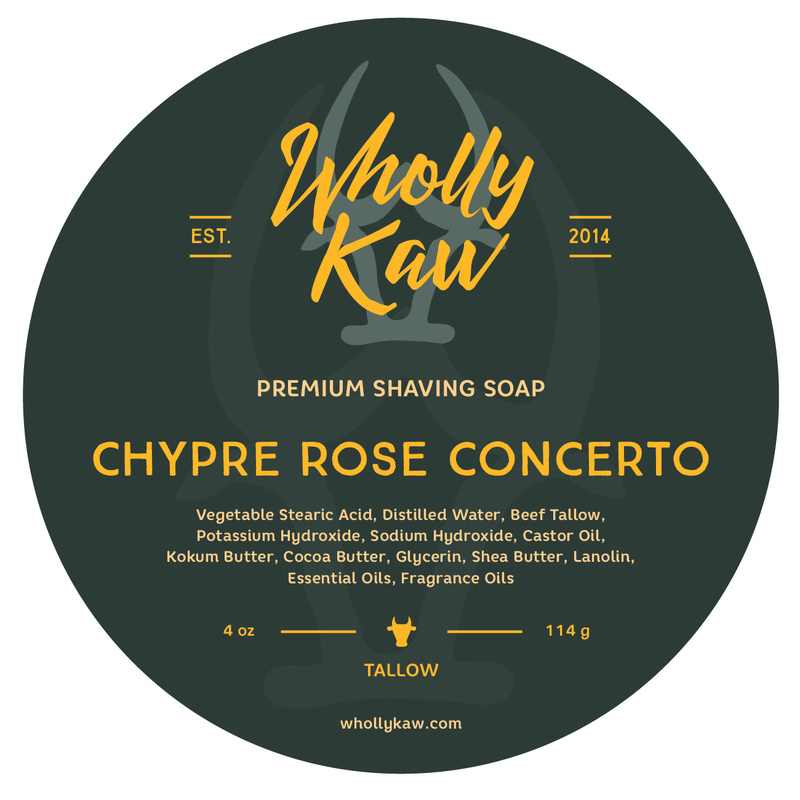 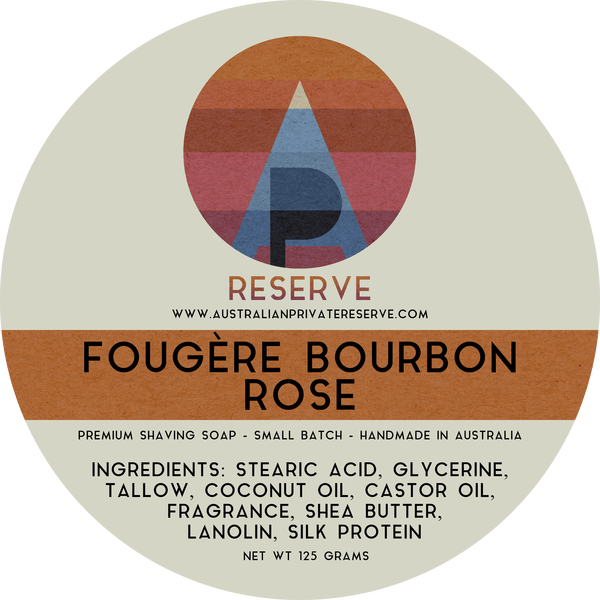 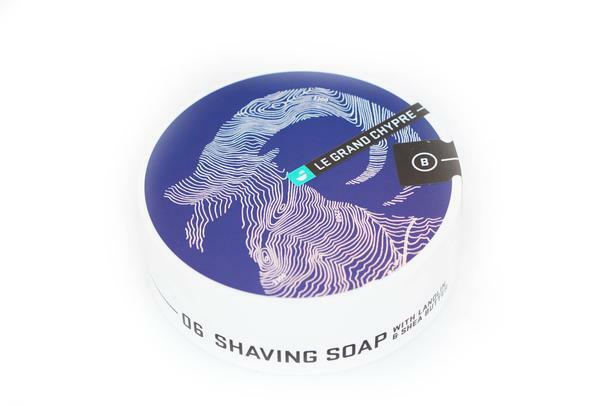 Unfortunately, there are no purchase links for Wholly Kaw - Chypre Rose Concerto - Soap (LE). 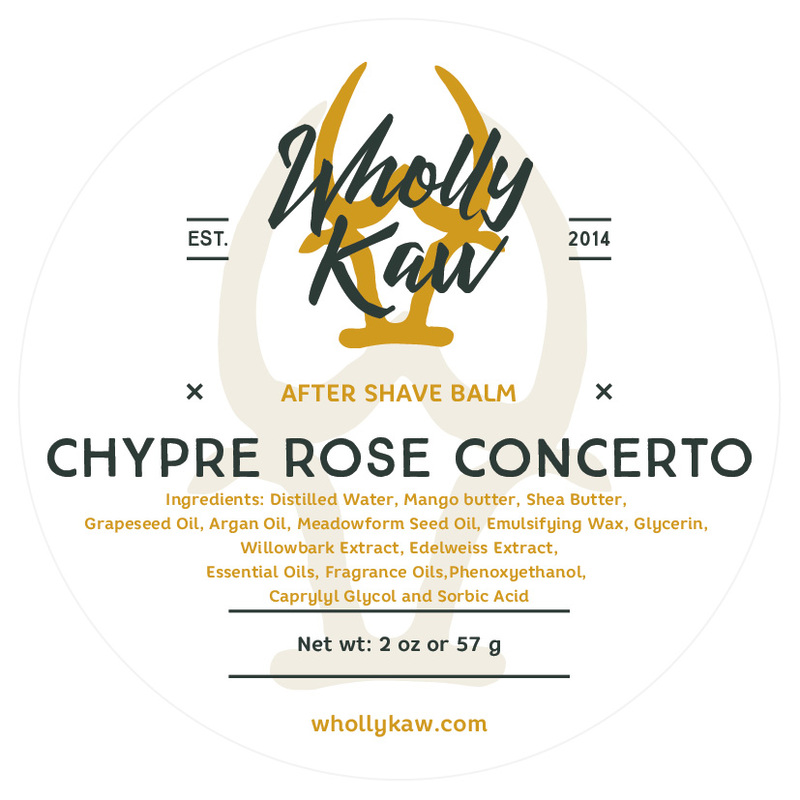 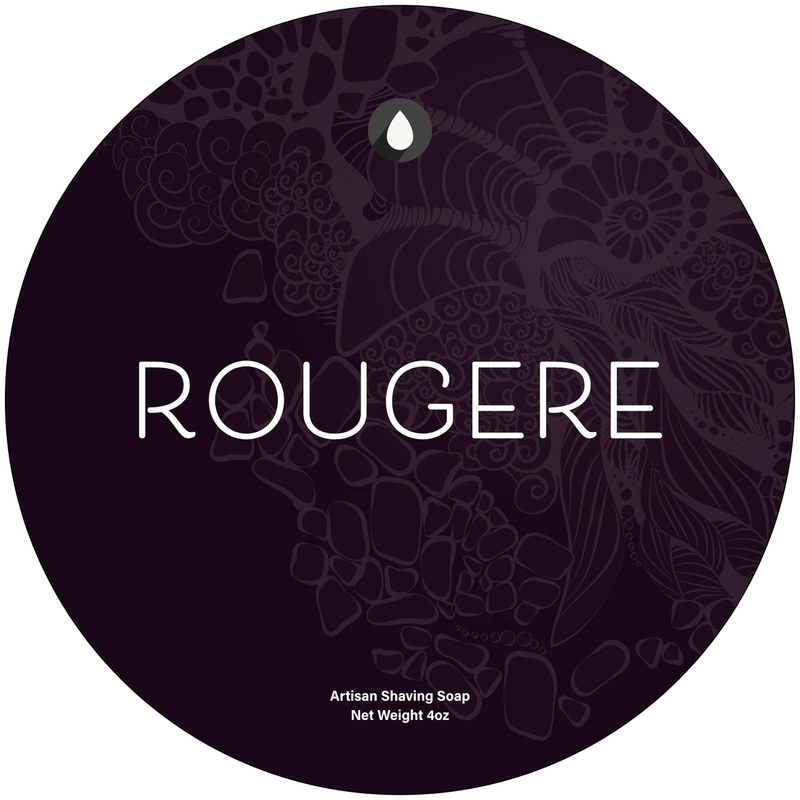 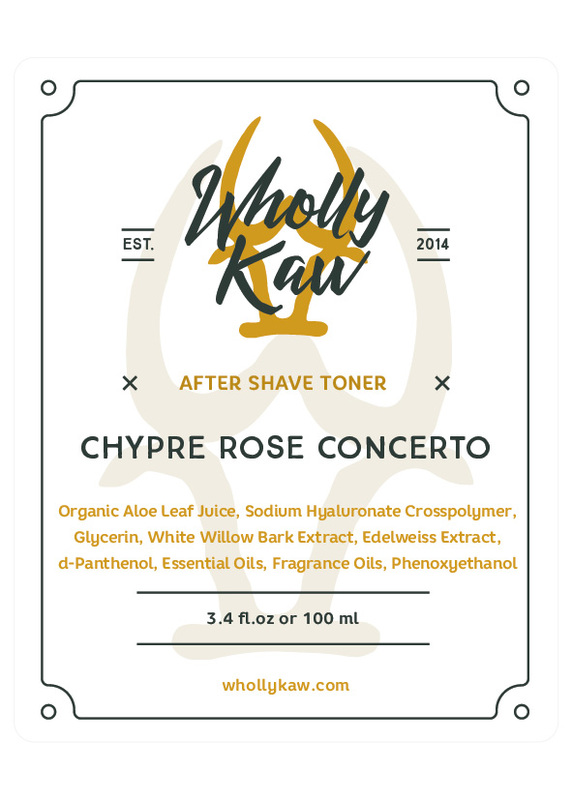 Unfortunately, there are no purchase links for Wholly Kaw - Chypre Rose Concerto - Balm.